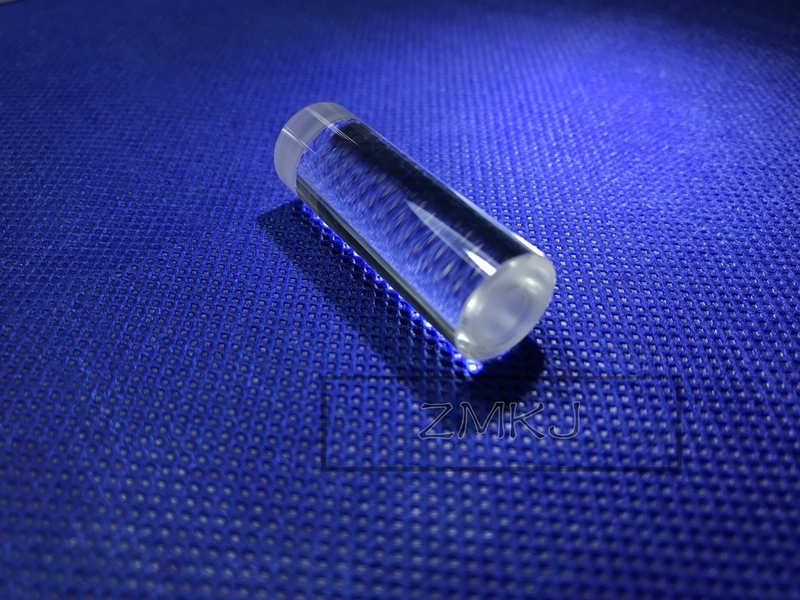 Sapphire rods are manufactured from single crystal sapphire, making them ideal for demanding applications (such as laser systems) because of their extreme surface hardness, high thermal conductivity, high dielectric constant and resistance to common chemical acids and alkalis. Chemically, sapphire is single crystal aluminum oxide (Al2O3), and is useful in a transmission range from 0.2 - 5.5µm. 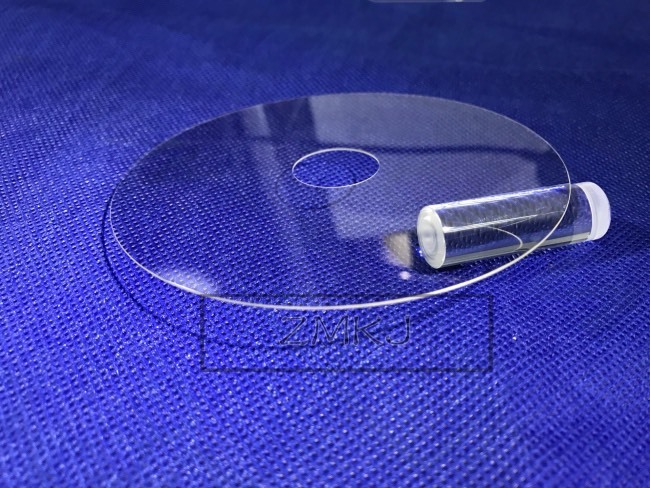 Rod Lens is designed for use in a variety of laser and imaging applications. 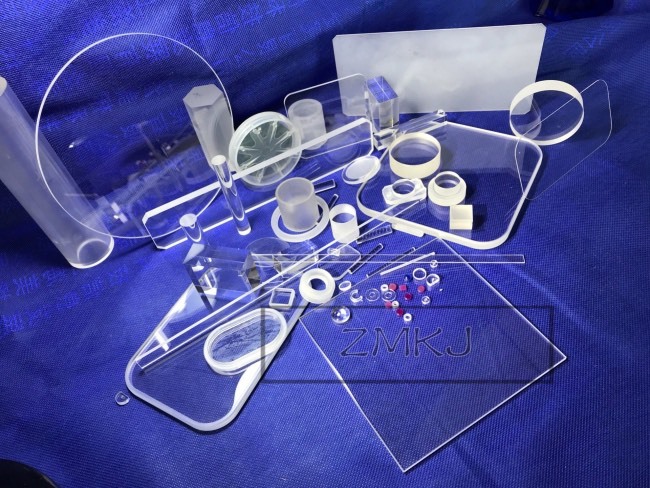 The addition of this product line is part of a continued effort to support current trends toward miniaturization. 4.We can supply professional customized service in time and provide cooperation and support of new product development and technology appliance.